It is clear the new, somewhat Silverchair-ish orchestral instrumentation heard in Spectre earlier this year has not been contained to the attempted Bond theme. Today’s gripping four-minute marvel has a similar sound to that release, and is a promising sign for this year’s expected album release – more rock than the band has been in a while, but still distinctively Radiohead. The video is also brilliant. And dark. 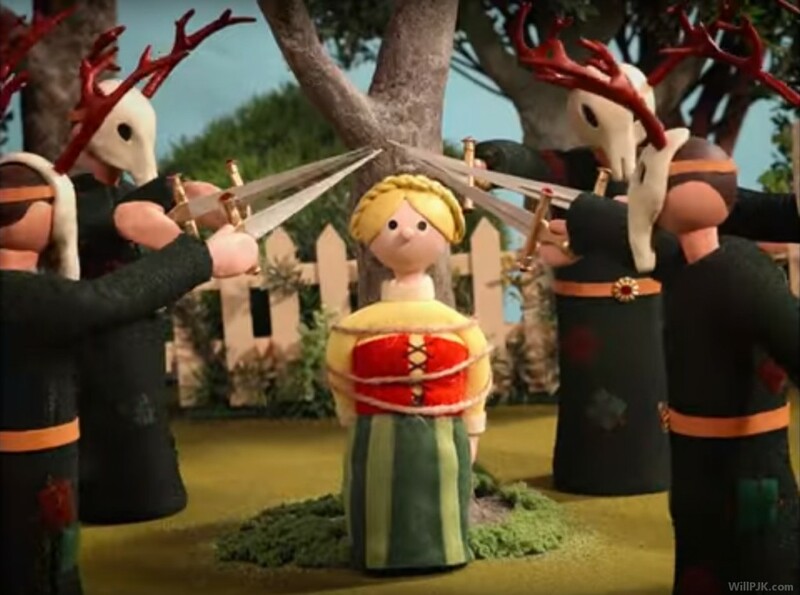 Anyone who grew up with Postman Pat and Thomas the Tank Engine will recognise the 4:3 stopmotion world of a tiny English town, but frequent depictions of sinister middle-ages crimes, punishments, beliefs, and rituals jar with the vibrant animated world of a kids’ show. 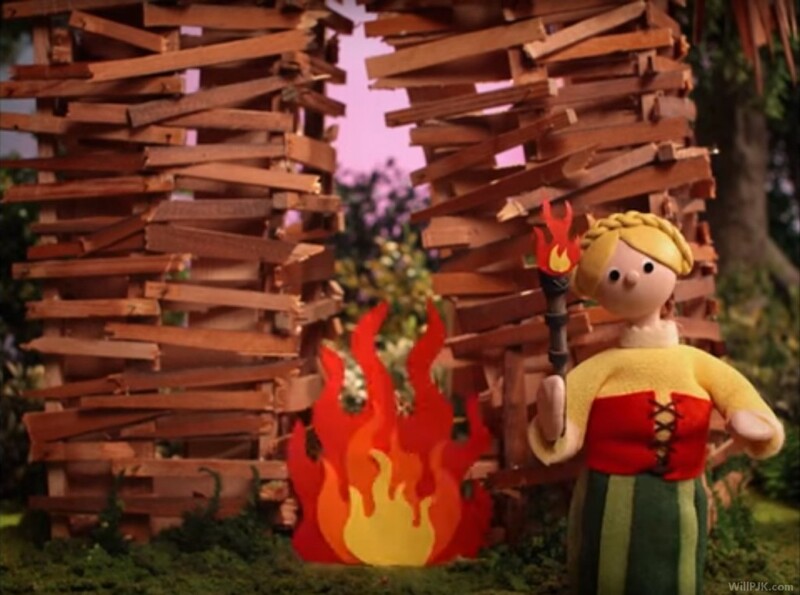 Burn The Witch? More like Burn Your Childhood. I guess this is what would happen if Pat didn’t deliver the mail. Want more like this? Subscribe to updates via Facebook, Instagram, and Twitter. The band teased the release yesterday (east coast Australia time) with short videos on Instagram showing the opening few seconds of birds chirping and part of the song itself. Eager fans found the wait excruciating and actually complained about the slow release in comments on Radiohead’s social media pages. Very much a first world problem, but I guess they think some bands just want to watch the world burn. Wherever would they get that idea? What do you think? Watch the video and comment below. A drunken (allegedly) evening after a fan convention led to the conception of this year’s “copied” comic April Fools’ Day prank, which saw seemingly every webcomic artist create the exact same cartoon and then claim ownership.